Season tickets are available. Click here for more information. Lingua explores how language can influence a person’s perception of the world. 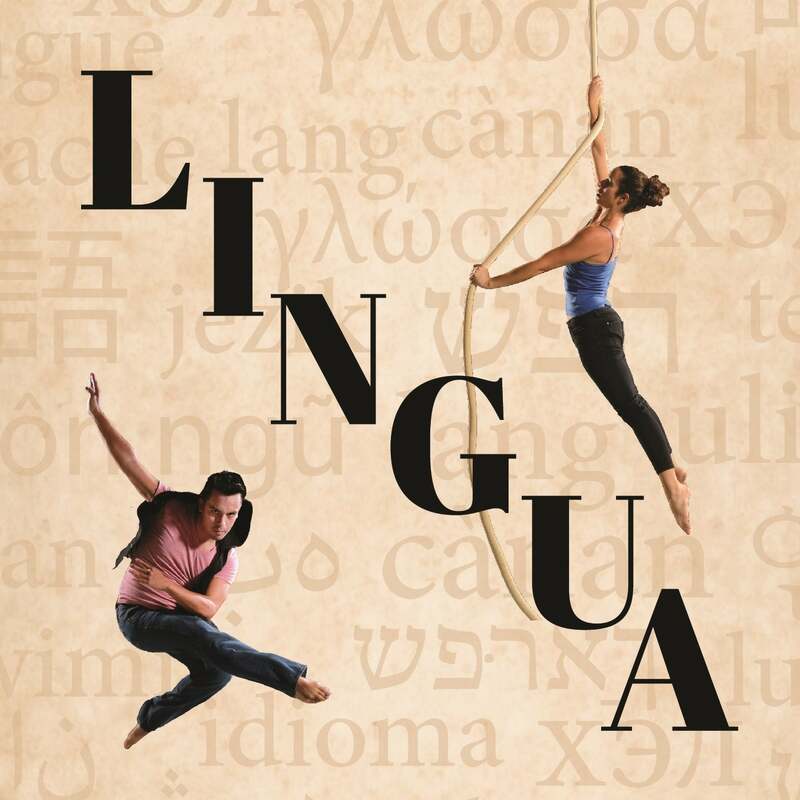 Through dance, circus arts, theater and music, the production examines how people who speak different languages perceive time and space. In 2014, Calouche and four dancers created a 20-minute version of Lingua. A brand new seating arrangement allows the audience to be on stage with the performers. The intimate arrangement will create a unique experience for the audience and performers. Audience members’ responses to the performers’ questions will affect the dancers’ artistic choices. “Just as language evolves, so does this show from one night to the next,” Calouche said. Season tickets are available. Click here for more details.